Rain forests can regenerate and regain a large degree of their former bio-diversity, given the chance. In a study it has been looked in detail which species come back and most did. 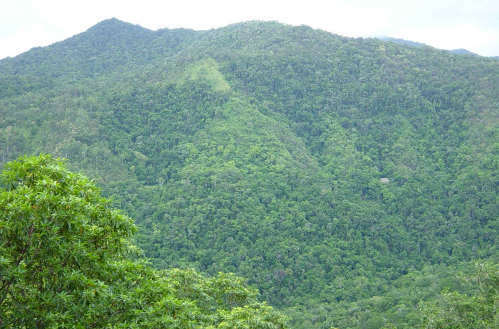 That means that in addition to the protection of existing rain forests, the reforestation and protection of depleted rain forests is very worthwhile.